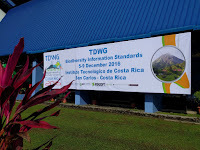 The 2016 TDWG Biodiversity Information Standards meeting was held at the Centro de Transferencia Tecnológica y Educación Continua (CTEC) in San Carlos, Costa Rica. 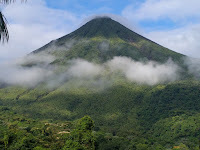 Hotels and other activities were in La Fortuna, about a 45 minute bus ride from CTEC. 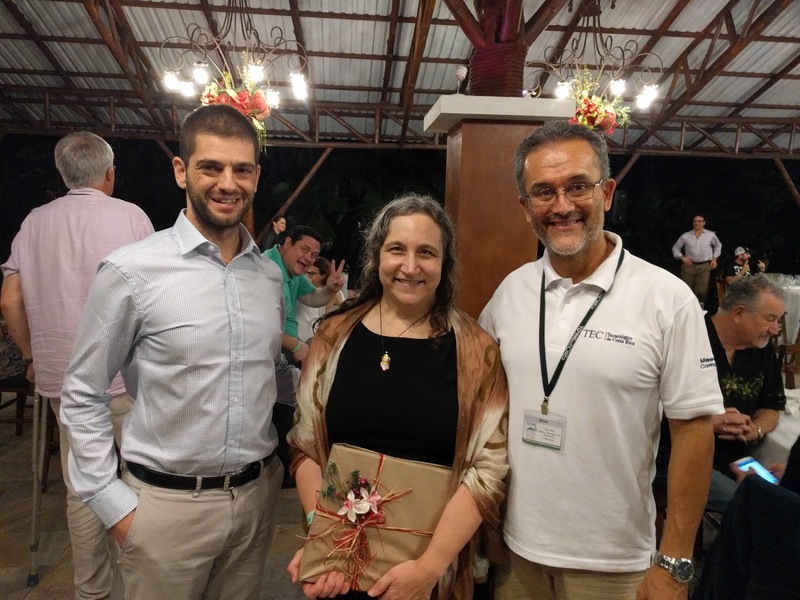 The TDWG organizers, lead by the program committee, Dr. Erick Mata Montero (Professor, School of Computing, Costa Rica Institute of Technology), Gail Kampmeier (Prairie Research Institute, Illinois Natural History Survey, University of Illinois, USA); Francisco ("Paco") Pando (Real Jardín Botánico-CSIC, Spain); Maria Mora Instituto (Nacional de Biodiversidad, Costa Rica); Joel Sachs (Agriculture and Agri-Food, Canada); Manuel Vargas (Instituto Nacional de Biodiversidad, Costa Rica); Stan Blum (ex-officio TDWG Coordinator); and William Ulate (ex-officio TDWG Treasurer, Missouri Botanical Garden), delivered an excellent program. The keynote, by Dr. Rodrigo Gámez Lobo (founder and former Director General and President of the National Biodiversity Institute) spoke the future of Costa Rican biodiversity as exemplified in his work On Biodiversity, People and Utopias (1999). 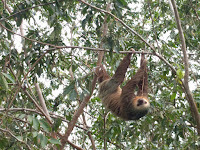 His talk addressed the them of this work, in which he states, "Our real goal is to make the society come to the understanding that, because of being something that directly affects quality of life, materially, intellectually and spiritually, we must preserve at all costs the rich biodiversity of the country". Former BHL Technical Director William Ulate led a symposium on Semantics for Biodiversity Science: Challenges & Solutions. 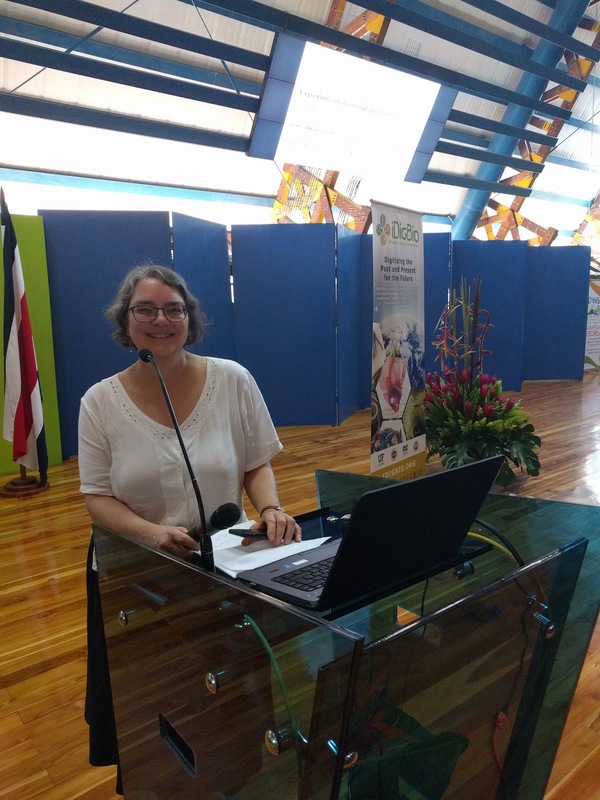 Ulate and co-author Riza Batista-Navarro spoke on "Real use cases for Semantic Information from the Mining Biodiversity project." 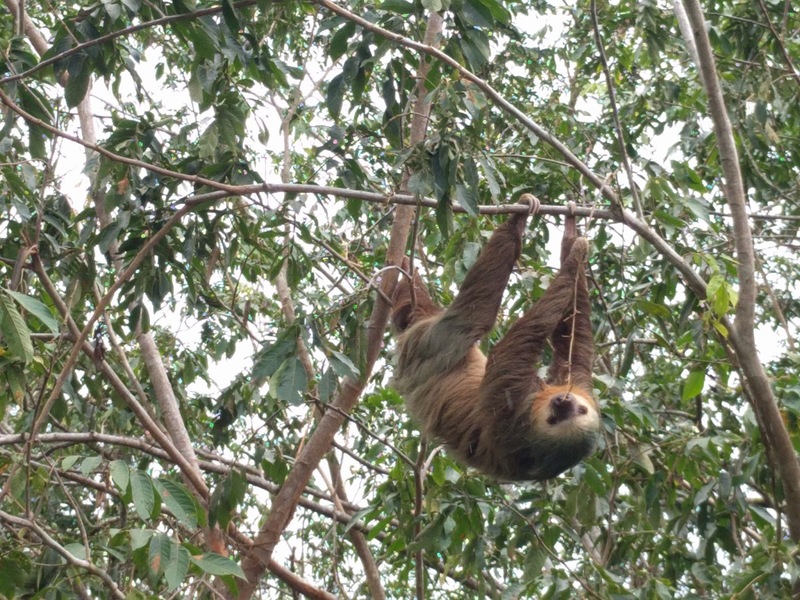 A highlight of the meeting as the TDWG 2016 Bioblitz at the nearby Texas A&M Soltis Center. 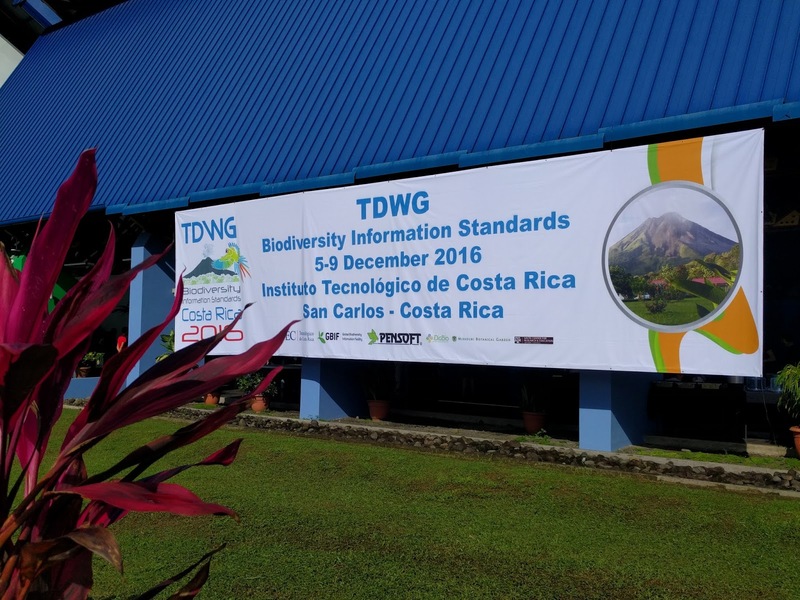 The bioblitz helped to create a biodiversity snapshot of TDWG 2016. 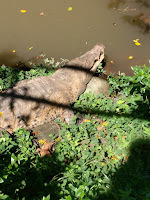 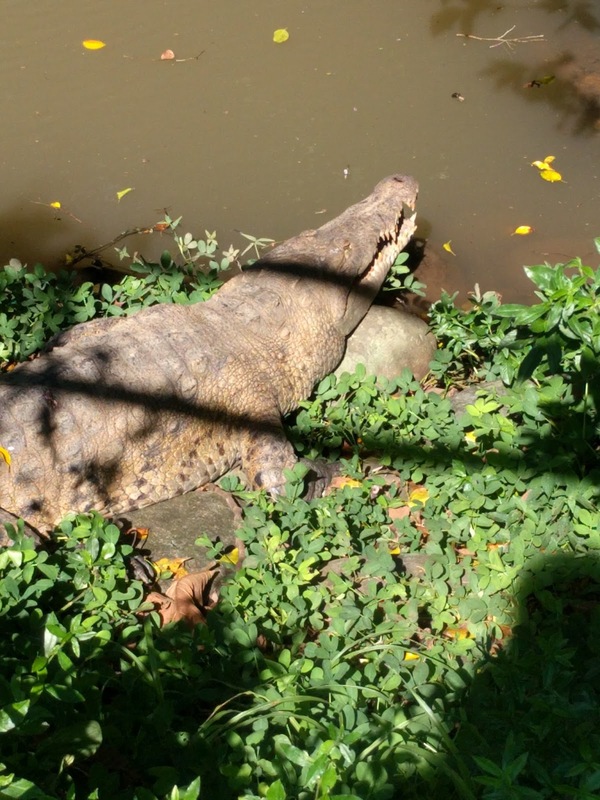 Participants were encouraged to take the opportunity to observe, to post their pictures of local biodiversity. 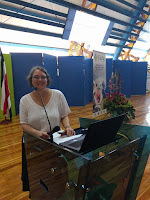 The event took place in a torrential rainstorm, but the event still provided some observations and camaraderie.